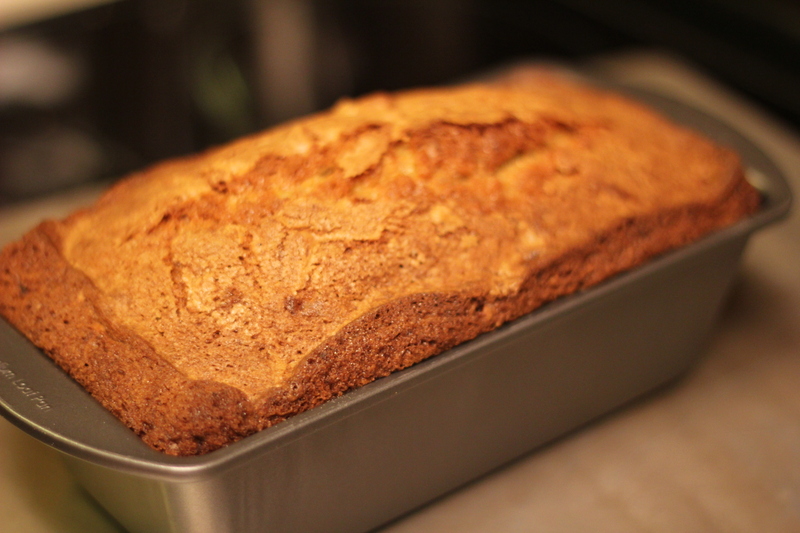 Posted on 22, March 2013, in Food and tagged A Girl and her Fork, baking, banana bread, Bon Appetit, cooking, food, Julia's Best Banana Bread, recipe. Bookmark the permalink. 3 Comments. Glad you liked it, we’re on her 3rd batch! (Btw, tried the ice cream recipe- yech! No bueno).